Eliza Carlisle has the unwanted talent of attracting trouble, in all its forms. All Eliza wanted was to escape her past and start over. That’s not so easy when the killer thinks she’s made off with a valuable piece of evidence everyone is trying to get their hands on. Yes, sign me up for DelSheree Gladden's newsletter! 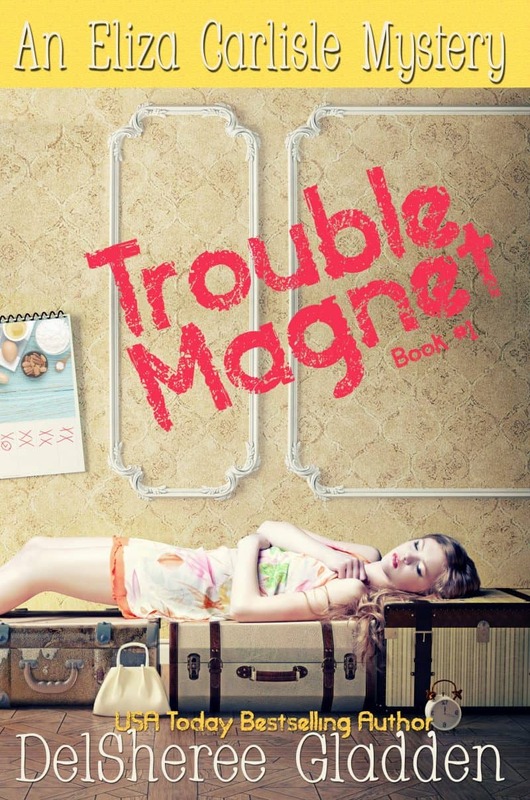 I'll get Trouble Magnet as a perk of my subscription, and I'm free to unsubscribe at any time.